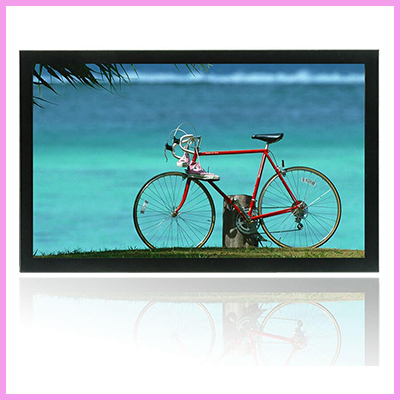 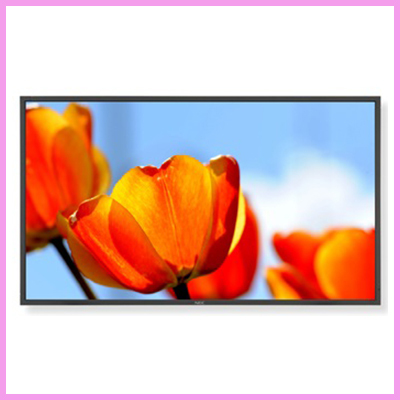 CDS is a leading designer, distributor and value added reseller of flat panel display solutions. 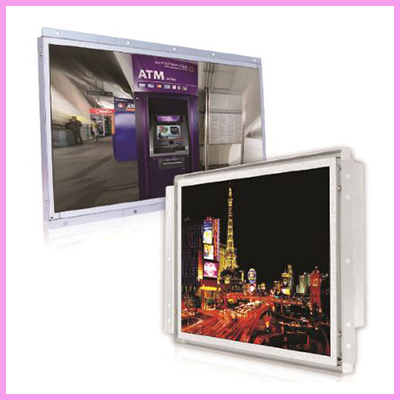 Our expertise and years of experience allow us to offer the best solutions to our clients and partners. 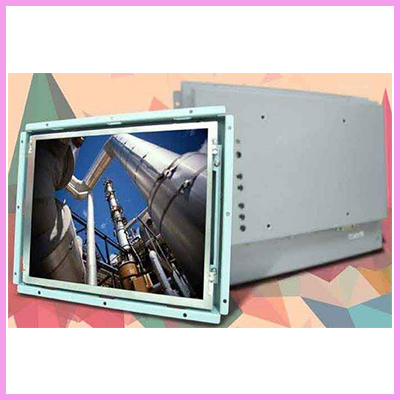 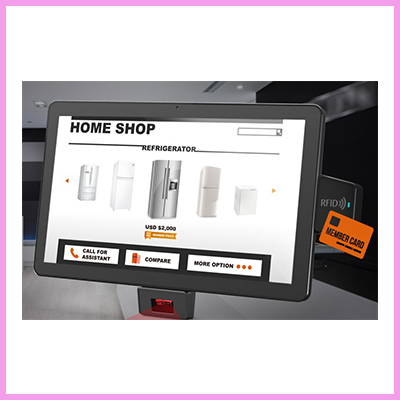 We are also able to offer more specialist solutions such as Industrial TFTs, Industrial TFT monitors, open frame monitors, small format TFTs, small format LCD TFTs, Touchscreens, Letterbox Displays, Stretched bar type TFT monitors, open frame monitors, Transparent LCDs, Sunlight Readable Displays and Optical Bonding, Panel PCs, Industrial PCs. 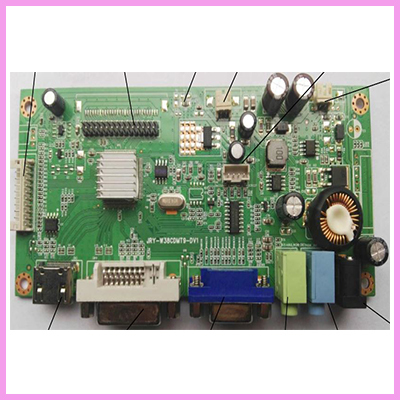 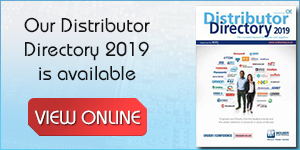 If in need of embedded solutions we have a wide range of embedded Single Board Computers, Panel PCs and ARM based SBCs and HMI solutions. 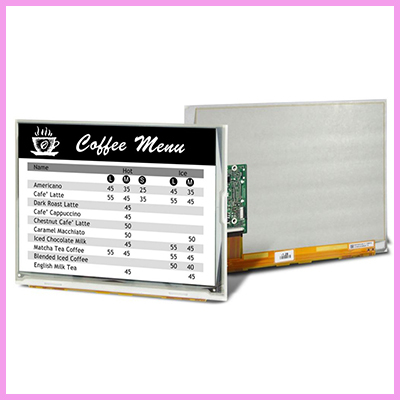 A large part of our business is our value added services, such as touchscreen overlays, panel PCs, and embedded systems. 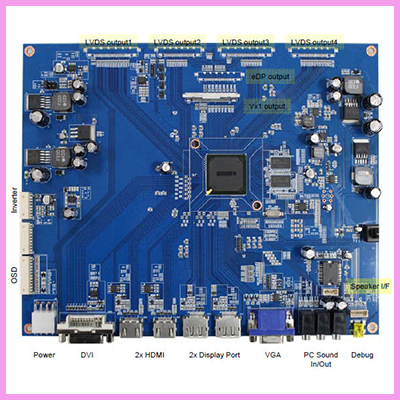 Lowest Cost TFT LCD Video Card in Europe?